The vaccines for many different viruses are administered in series: hepatitis B, human papillomavirus (HPV), diphtheria, tetanus, and pertussis (DTaP), and pneumonia to name a few. And, with the help of healthcare providers, the number of patients receiving the recommended doses has increased annually, according to a 2016 report from the U.S. Department of Health and Human Services. But, when it comes to keeping up with vaccinations, “booster” doses—doses administered after a completed series for added protection—are sometimes skipped. With multi-dose vaccine series, the Centers for Disease Control and Prevention (CDC) describes booster doses as separate from the “primary series.” For example, the DTaP vaccination recommendations for children less than seven years old are distinctly separate from the related booster, Tdap, within the CDC-recommended schedule. Additionally, the CDC recommends that after age 19, adults should receive a Tdap booster dose every 10 years. And while DTaP immunization rates sit at about 85%, only one out of every five adults receives a Tdap booster, according to CDC data. In a 2009 report in the Journal of the American Academy of Pediatrics, researchers confirmed findings that booster doses of vaccines can help protect against diseases that progress quickly once they take hold, including polio, measles, mumps, and diphtheria. 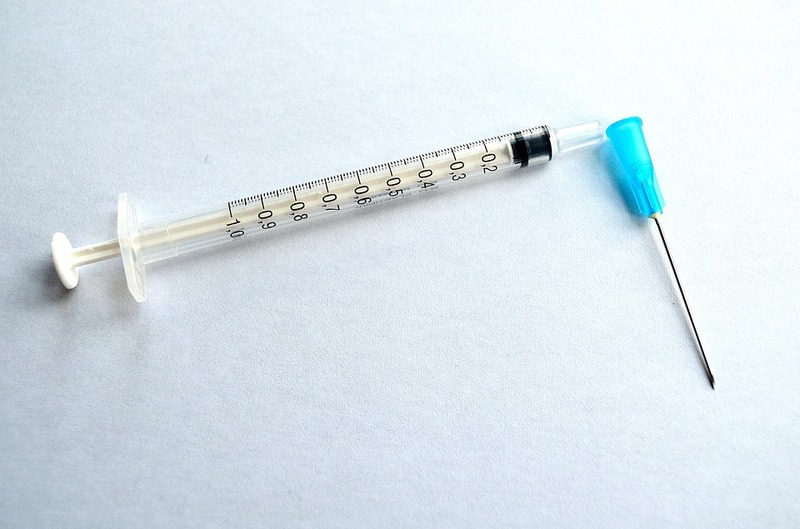 While most patients do not desire to know the intricacies of immune response and why they need booster shots for some vaccines, the scientific background helps to shed light on just a few of the ways booster shots can help to prevent disease. Some recent mumps outbreaks among college campuses have demonstrated the effectiveness of booster doses in protecting communities and containing outbreaks. Traditionally, the Advisory Committee on Immunization Practices (ACIP) and the CDC recommend children complete two doses of the measles, mumps and rubella (MMR) vaccination by the age of six, before going to school. But, in response to a mumps outbreak at the University of Illinois at Urbana-Champaign in 2015, the CDC advised that in cases where there is an outbreak among populations for which two-dose MMR coverage is high, a third vaccine may be helpful in controlling the spread of the virus. In two instances of outbreaks with booster intervention, the CDC reported that the rates of mumps cases declined, indicating that the booster may have helped prevent the spread of disease. And now, the recent mumps outbreaks have prompted health officials to consider a third dose permanently, according to The Washington Post. Booster doses of vaccines can also help protect travelers abroad from viruses that may be more prevalent in a region. The immunization against polio is listed among the first for children, with the first dose given at two months of age, according to the CDC-recommended schedule. But, for adults traveling abroad to certain regions, the CDC recommends an additional polio booster for protection against the disease. The third dose of MMR and travel vaccines demonstrate that not all booster recommendations are as simple as the 10-year Tdap recommendation. In many cases, the need for booster doses can be situational, and it is up to providers to remind patients of the continued need for preventative care and determine the boosters that are right for them.